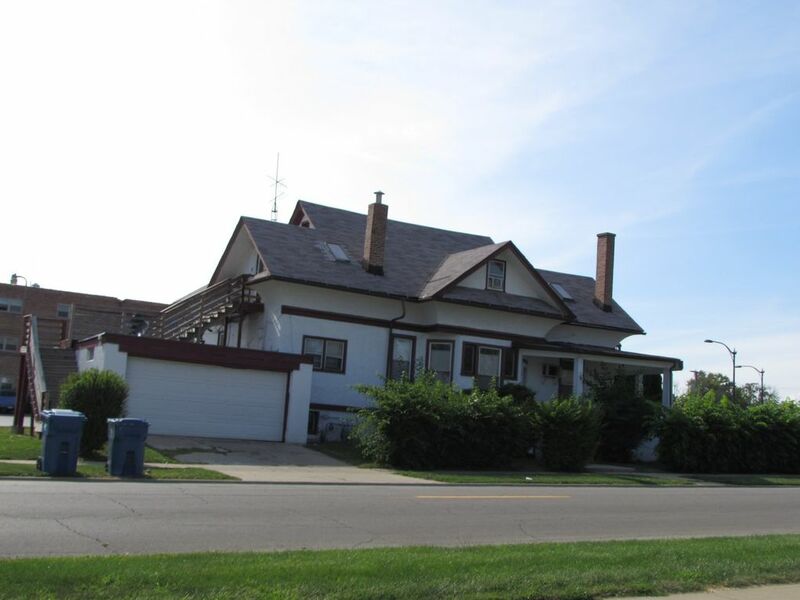 Great investment property in the heart of Kankakee, close to I 57, 2 units with first floor unit has 3 bedrooms, 2 car garage that renters use, upper flkoor unit has 2 bedrooms, rent $750 and $550. Calling all investors! Sold as is.